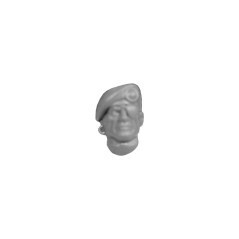 Head There are 49 products. Beret Head A Militarum Tempestus Scions. 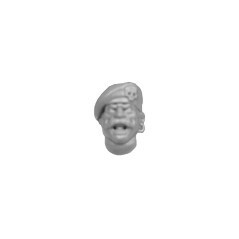 Beret Head B Militarum Tempestus Scions. 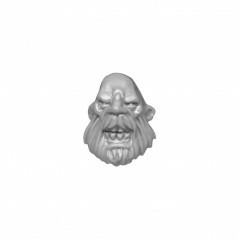 Beret Head C Militarum Tempestus Scions. Beret Head D Militarum Tempestus Scions. 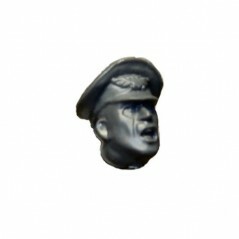 Beret Head E Militarum Tempestus Scions. Beret Head F Militarum Tempestus Scions. 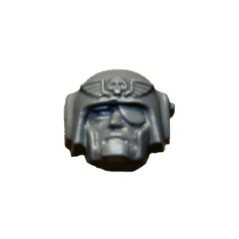 Beret Head G Militarum Tempestus Scions. Beret Head H Militarum Tempestus Scions. 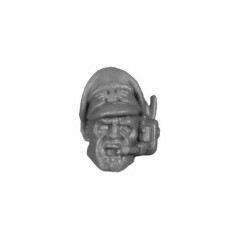 Beret Head I Militarum Tempestus Scions. 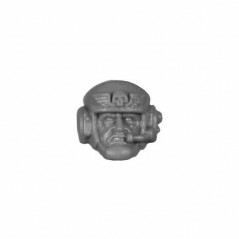 Helmeted Head A Militarum Tempestus Scions. 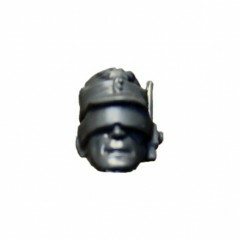 Helmeted Head B Militarum Tempestus Scions. 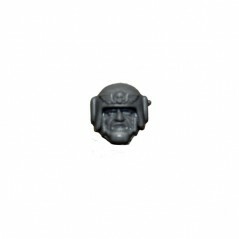 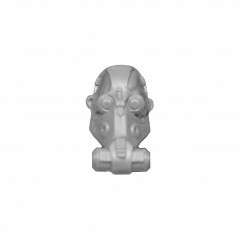 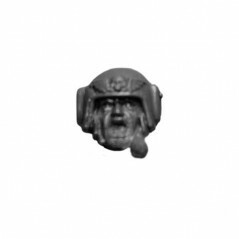 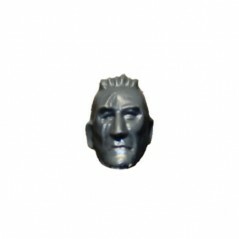 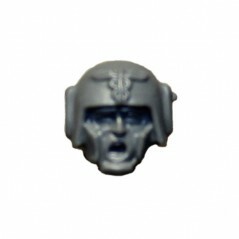 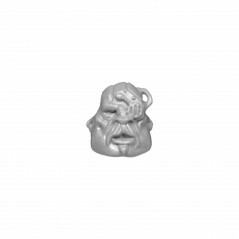 Helmeted Head C Militarum Tempestus Scions. 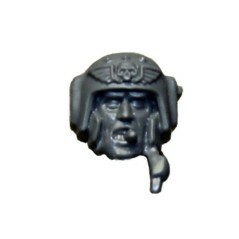 Helmeted Head D Militarum Tempestus Scions. 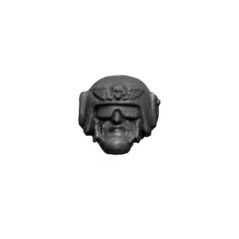 Helmeted Head E Militarum Tempestus Scions. 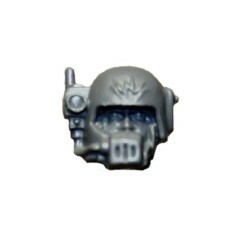 Helmeted Head F Militarum Tempestus Scions. 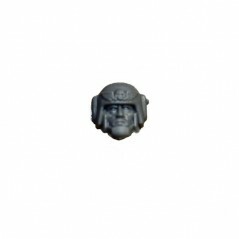 Helmeted Head G Militarum Tempestus Scions. Helmeted Head H Militarum Tempestus Scions. 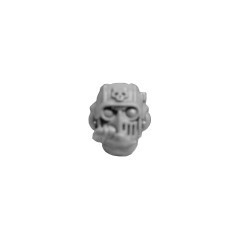 Head A Bullgryns and Ogryns Astra Militarum. 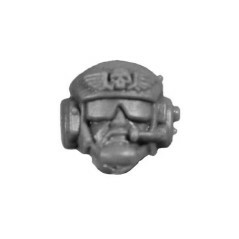 Head B Bullgryns and Ogryns Astra Militarum. 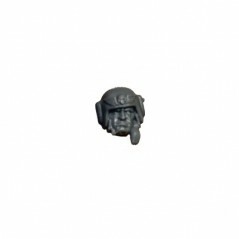 Head C Bullgryns and Ogryns Astra Militarum. 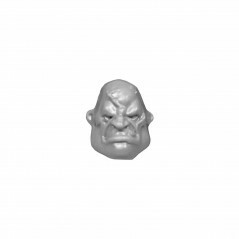 Head D Bullgryns and Ogryns Astra Militarum. 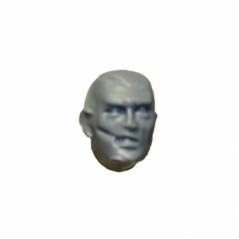 Head E Bullgryns and Ogryns Astra Militarum. 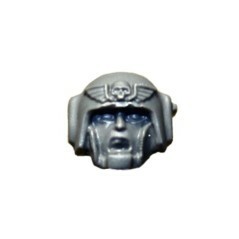 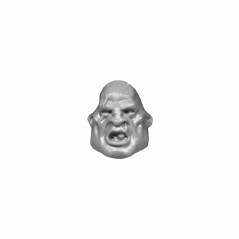 Head F Bullgryns and Ogryns Astra Militarum. 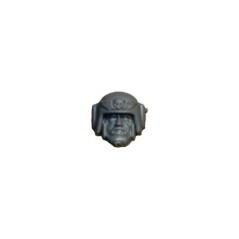 Head G Bullgryns and Ogryns Astra Militarum. 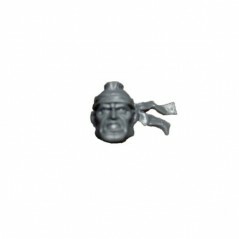 Head H Bullgryns and Ogryns Astra Militarum. 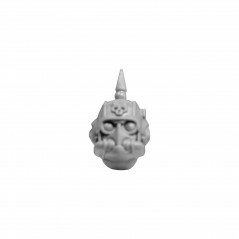 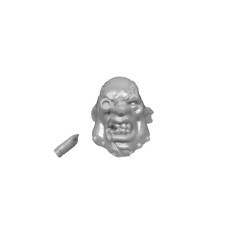 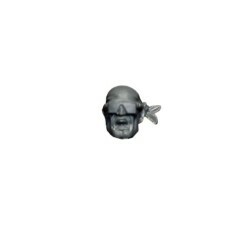 Head I Bullgryns and Ogryns Astra Militarum.